There a couple of days in my life that I consider to be landmark moments…. The day I accepted Jesus into my life, the days I delivered my children, and last, but certainly not least, is the day I got married. A covenant between two people that God has ordained as holy and set apart. When I was a little girl, I dreamed of getting married and having a beautiful wedding with a gorgeous gown. That’s what marriage was….finding the perfect man to marry on a perfect day. But the truth is that no one is perfect and neither is life. The reality of marriage is that it can be hard. This month as I celebrate 20 years of marriage I wanted to focus on Building a Flourishing Marriage. Because learning and growing is more fun with friends, I have a few of my favorite bloggers to share with you this month! 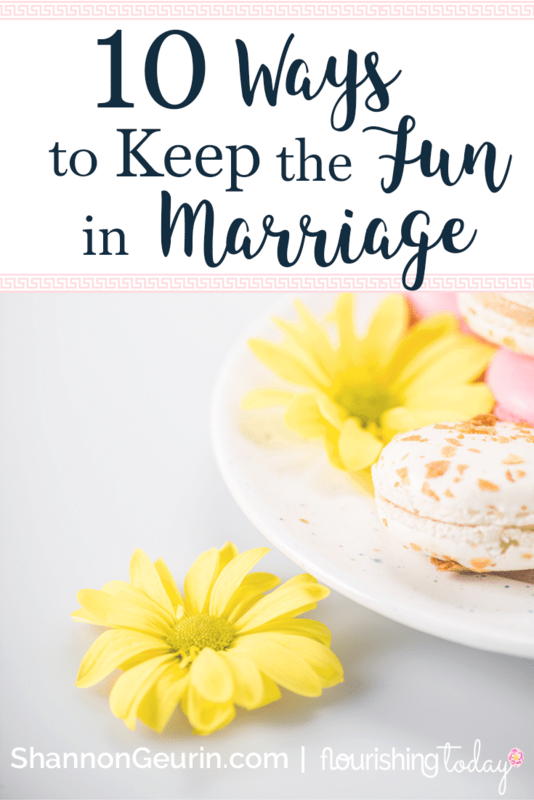 We’ll be talking about celebrating marriage, how to have fun in marriage, picking up the pieces of a broken marriage and even intimacy in marriage! I can’t wait to share these amazing ladies with you! If you want to dive deeper into studying what the Word says about marriage, you can join us for the May Bible reading plan on Marriage. To add a little more fun to the mix, I have a giveaway that I’ll be sharing later on in the month! Let’s pray and believe for God to do amazing things this month! Father, we thank you for the gift of marriage. Although it isn’t always easy, we commit to growing in our marriages and putting you first in this valuable relationship. 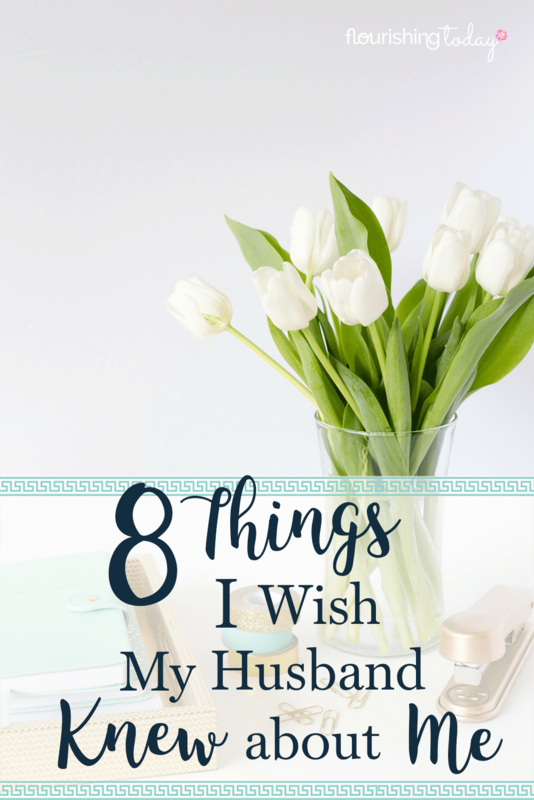 Lord help us to see the strengths of our husbands. Father help us to always lift them up and never bring them down. Teach us to honor and respect them as the head of the home. Heal our marriages and help them prosper, Lord. In Jesus’ name, Amen. 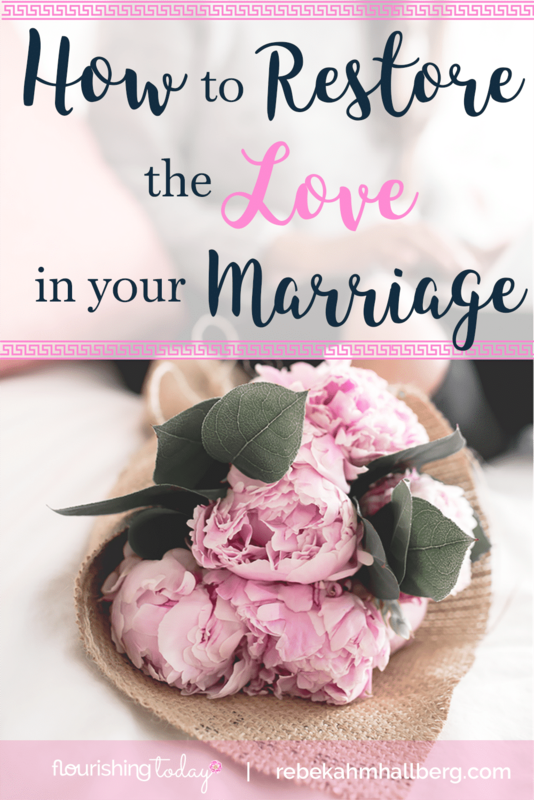 Want more valuable resources to help you build your marriage? 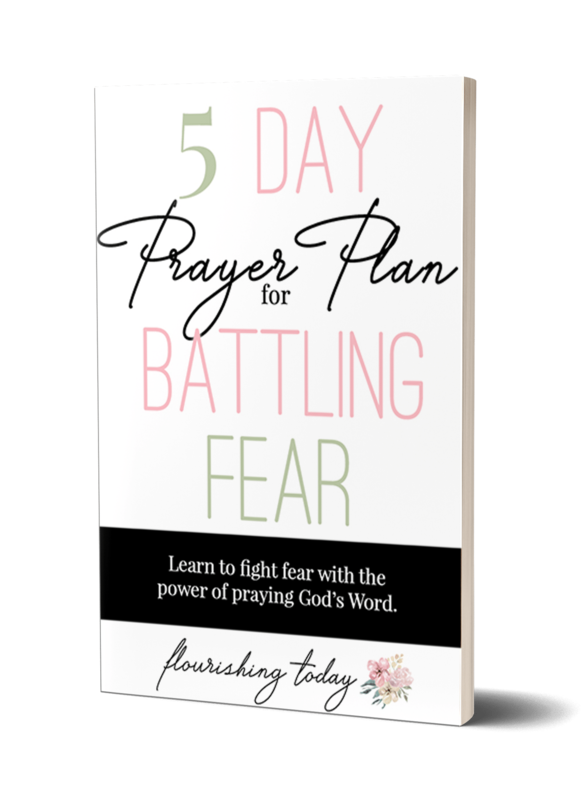 Follow my Building a Flourishing Marriage Pinterest Board.